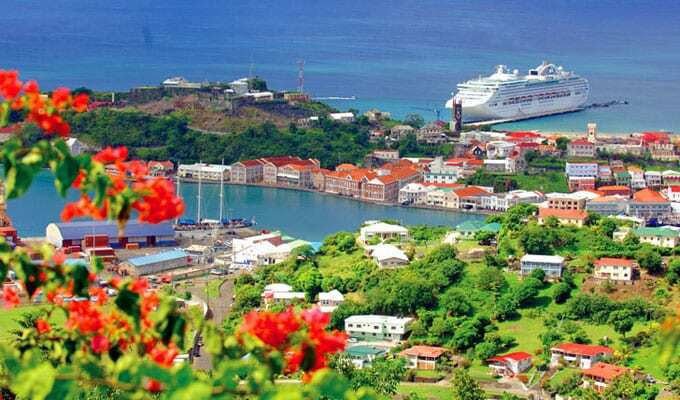 Grenada Tourism recorded more than 500,000 visitor arrivals in 2018, a historic number that proves the three-island destination’s tourism industry is “one-to-watch” for 2019 and beyond. To match the growing demand, each section of the island can now be explored as tours and experiences are taking visitors to lesser known and untouched corners. In addition, restaurants across the island are using locally-sourced ingredients, providing increased opportunities for local farmers and business owners to thrive. For fans of the island and eager newcomers looking to discover this Caribbean gem, here are the latest news and developments from Grenada, Carriacou and Petite Martinique.